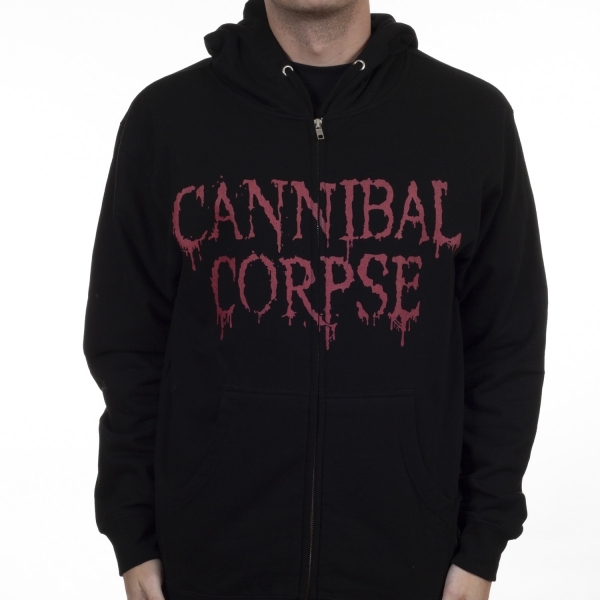 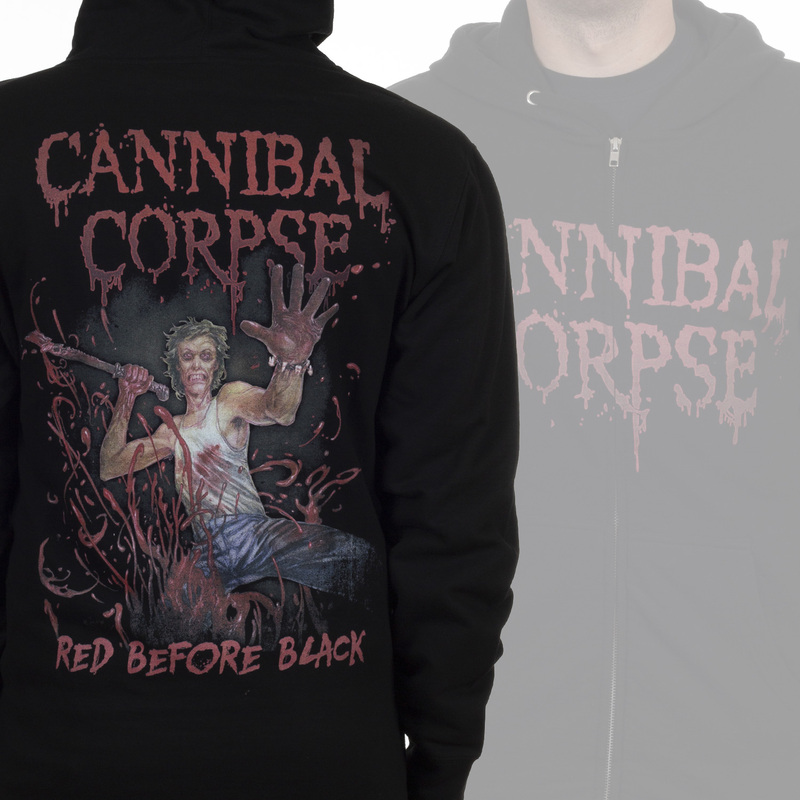 Cannibal Corpse “Red Before Black“ two-sided zip up hoodie! 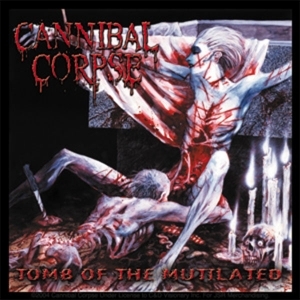 Features the band logo on the front and the album art of the same name on the back. 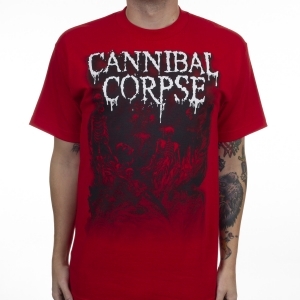 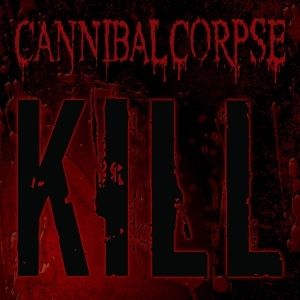 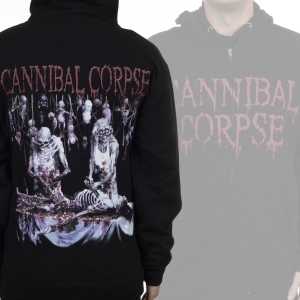 A must-own piece of merchandise for Cannibal Corpse fans! 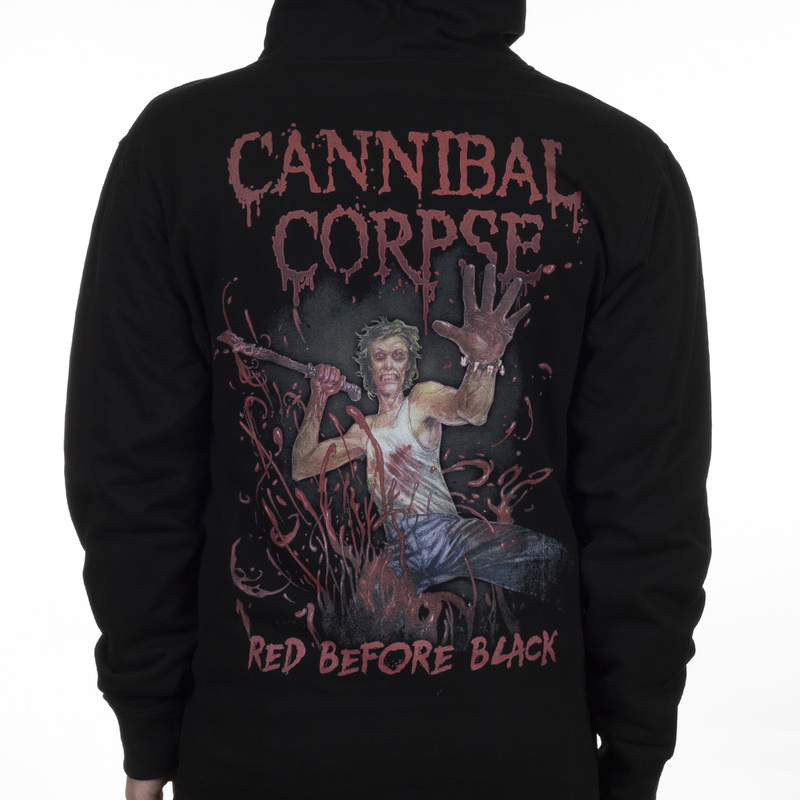 -Two sided print which features bands logo on the front and album art for "Red Before Black" on the back.